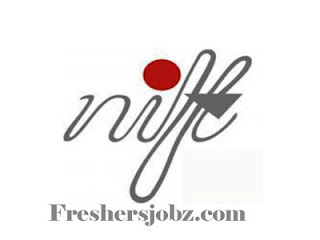 NIFT Notification 2019.National Institute of Fashion Technology has released a notification for the recruitment of Junior Hindi Translator on contract basis.Check the eligiblity and notification prior to apply for the positions. Qualification: Masters Degree in Hindi with English as a compulsory or elective subject. Or Masters Degree in English with Hindi as a compulsory or elective subject. Diploma or Certificate in Translation from Hindi to English and vice versa or two years experience. Last date for application: 07.03.2019.